We are pleased to welcome Dr. Ian White as the newest member of our team at NeuroSpine & Pain Center. 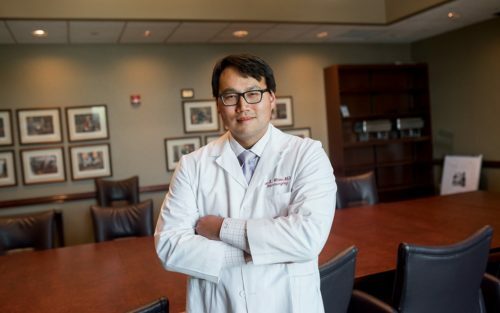 A native of Hawaii, he graduated from Wheaton College in Illinois and Saint Louis University School of Medicine in St. Louis. He completed his residence at Indiana University Health in Indianapolis. Dr. White is eager to become part of the Fort Wayne community. He enjoys participating in outdoor sports, especially ice hockey, golf and tennis, and is learning to water-ski. He and his fiancée also enjoy traveling and learning about other cultures, as well as picking up new recipes and cooking tips from abroad.